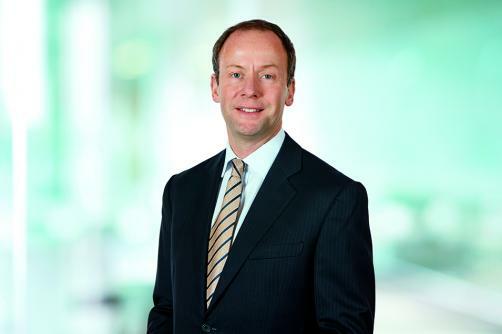 Simon Dingemans has been Chief Financial Officer at GSK since 2011 but has now chosen to retire from the position this time next year. The announcement marks another high-level change at GSK since Emma Walmsley took charge of the company, with Luke Miels entering the company as President of Global Pharmaceuticals and Hal Barron joining as President of R&D. With a year to run on Dingemans’ contract, there is plenty of time for GSK to find a suitable replacement and for Walmsley to, again, cherry-pick a candidate fitting with her restructure of the business. Dingemans has played his part in this already, after GSK concluded its consumer healthcare joint venture with Novartis by acquiring Novartis’ shares in the business for $13 billion. The decision removed any uncertainty over when such a buyout would take place and now leaves GSK free to forward-plan in the pharmaceuticals deal area. Miels and Walmsley have made it clear that more is expected of R&D ventures to deliver blockbuster drugs, such pressure may result in more being invested to bolster its drug pipeline through acqusitions. Prior to joining GSK, Dingemans had worked for over 25 years in investment banking. He rose to the level of head of European M&A at Goldman Sachs, where he oversaw a number of deals in the pharma industry – enjoying a particularly close relationship with GSK that saw him then take the position of CFO in 2011. With the decision to leave being his own, Dingemans will not be eligible for severance pay and will leave his position in May 2019.